Did you know that less than a third of all literary translations published in the UK and the US were originally written by women? Did you know that women writers win far fewer prizes for their translated books than male writers? August is Women in Translation Month, which honors women authors in translation and the people who bring them to us: their translators and publishers. So it’s time to read and talk about the great women writers from around the world. 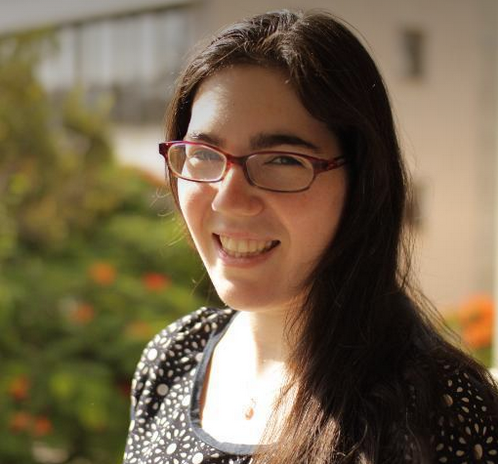 The founder of Women in Translation Month is 25-year-old Israeli biology grad student, Meytal Radzinski, a young woman who left Israel for northern California at age four, returned at fourteen, and can read in both Hebrew and English. Often reading literature in translation, Radzinski decided to track the number of women in translation and realized that there were often few or no women writers. Using her background in science, she turned to graphs and charts, and her statistics got plenty of attention online. When she founded Women in Translation Month, the idea took off and became a global movement. 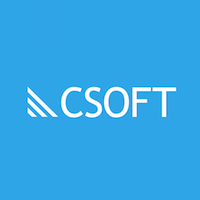 According to the Three Percent Translation Database, only 28.7% of the translations in the database were written by women during 2008-2018. That’s 1,394 titles out of a grand total of 4,849 (including projected titles). This means many women writers have almost no chance of being heard outside their home country — and in practical terms, remaining untranslated means a diminished chance of an international literary career, with the prizes, prestige and book sales that often come with it. The Independent Foreign Fiction Prize, for example, was awarded 21 times, but was won by a woman only twice. Similarly, female translators are also facing more difficulties. The PEN Translation Prize has also been dominated by men, though the two most recent winners were female translators. How to Support Women Writers? In recent years, the gender imbalance in translated literature has gradually attracted people’s attention; therefore, #WITMonth has gained more and more supporters and it’s being celebrated around the English-speaking world. This month, libraries and bookshops in the UK, US, Germany, France and New Zealand are highlighting translated books by women. English PEN is giving away entire bundles of women-authored books. The American Literary Translators Association is holding a #WITMonth fundraising raffle. Some bookstores are offering Women in Translation sales or recommending lists of books by women in translation. This year the University of Warwick in the United Kingdom announced that it is establishing an annual £1000 prize for women in translation — prompting elation from writers, translators and translation activists who are working hard to close the gender gap in international literature. There are nearly 1.5 billion people speaking Chinese, but China is a “minority language” country in terms of global publishing. The English world generally lacks understanding of Chinese literature and Chinese writers, especially women writers and translators. In fact, many famous women writers emerged from China, such as Zhang Ailing, Wang Anyi, Bing Xin, Xiao Hong, Ding Ling, Tie Ning, Yan Geling, and Shu Ting, in the 20th century. Although some works have been translated into English, French, German, Japanese, Denmark, Spain and other languages, women writers are translated far less than male writers. In addition, there are also famous female translators in China, such as Bing Xin, Yang Jiang, Zhao Luorui, Yang Yi, Yang Bi, and Yang Jingyuan. Their translation works, such as “Gitanjali”, “Don Quixote”, “The Waste Land”, “Wuthering Heights”, “Vanity Fair”, and “The Wind in the Willows” are all recognized as high-quality translations from several original source languages. 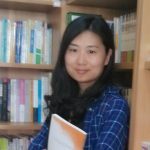 In the 21st century, the new generation of Chinese women writers has begun to emerge in world literature. For example, the 1970’s female writer Sheng Keyi was identified by the New York Times as the “rising literary star”. 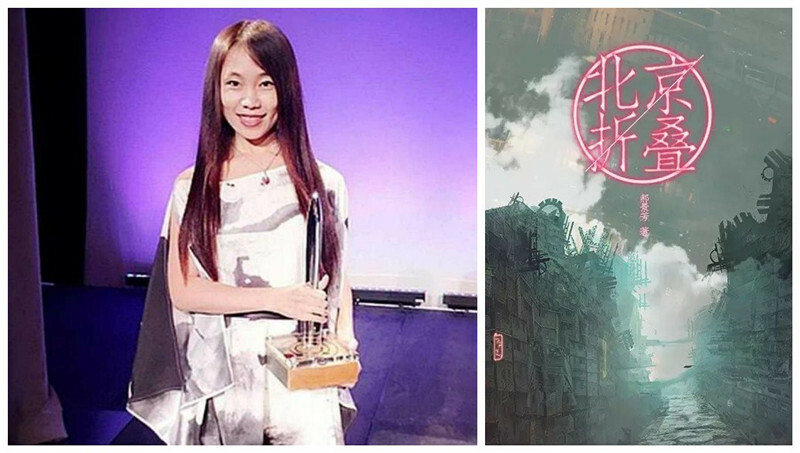 The 1980’s Chinese science fiction writer Hao Jingfang won the Hugo Award for Best Novelette for her work, “Folding Beijing” in 2016. The saying goes, “Women Hold up Half the Sky”. However, the feminine voice in world literature is often weak and overshadowed by male authors’ presences. After entering the 20th century, the value of women writers and female translators has gradually been recognized by the society; therefore women’s status in the literary world has been improved. Do you appreciate any women writers? What are your favorite books by women in translation? Why not support women authors and women in translation by discussing your favorite translated reads with others or just taking part by reading a book?